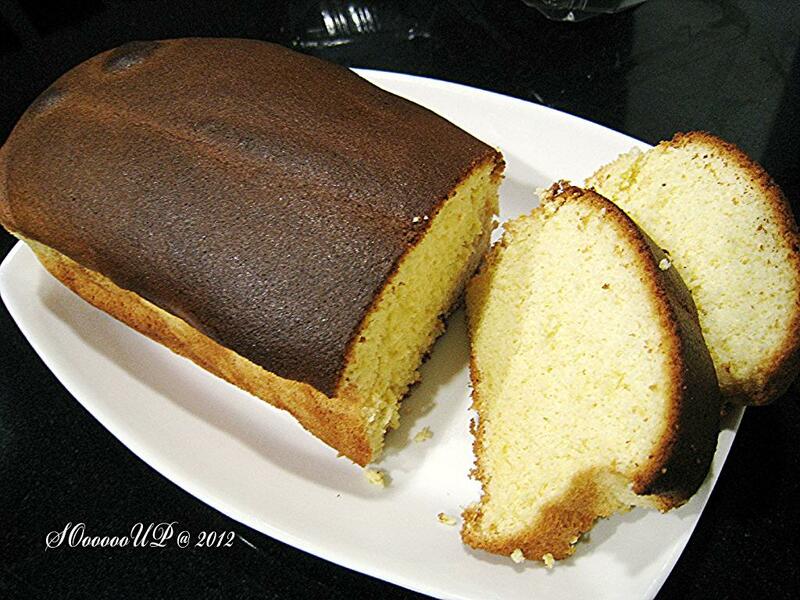 A wonderful cake and is not easy to make. 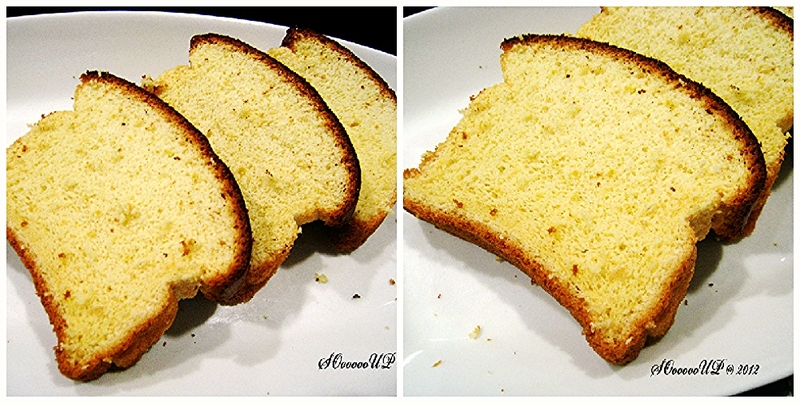 I had tried it at least 3-4 times before I succeeded to produce the right texture. 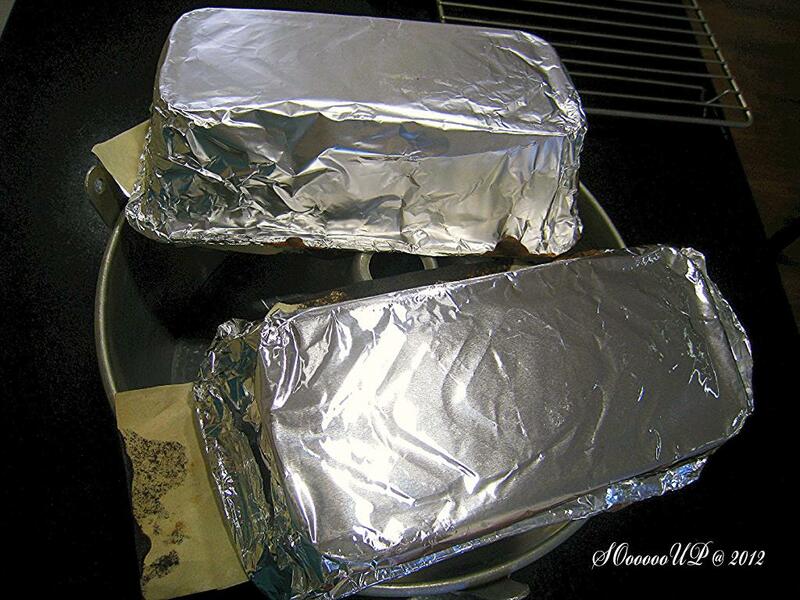 Not necessary to use a wooden frame, a normal baking tin lined with aluminum foil and parchment paper will also produce a great cake. 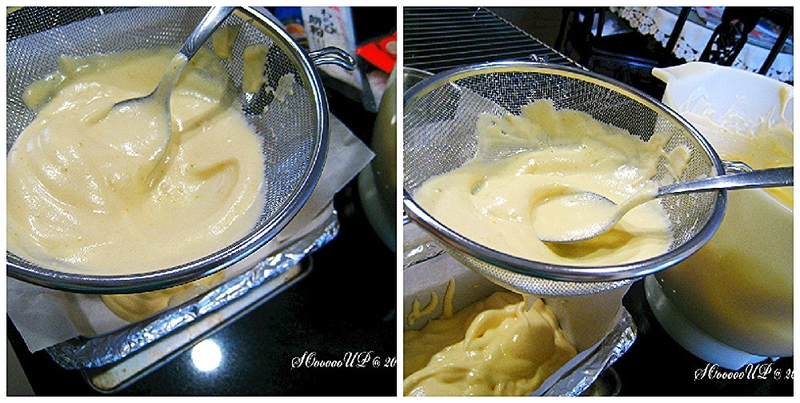 Beat egg whites (4) till firm and add in egg yolks (4) one at a time at low speed till well combined. Mix in 100g well-sieved bread flour and mix well. Lastly drizzle in 50g honey (diluted with 2 tablespoons warm water) and 2 tablespoons of lemon juice. Mix in 1 tablespoon grated lemon peels. 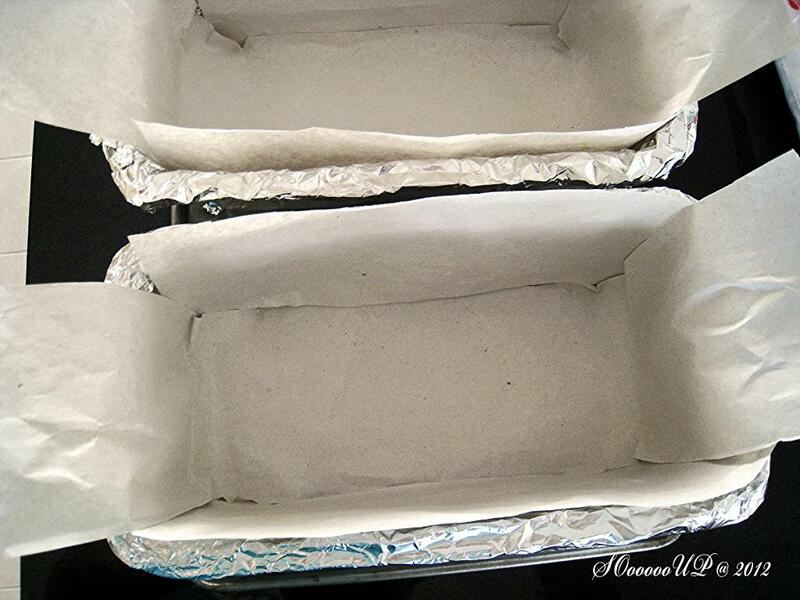 Pour batter through sieve into baking tin and smoothen top of batter to remove bubbles. Tap pan on the floor a few times to remove bubbles.